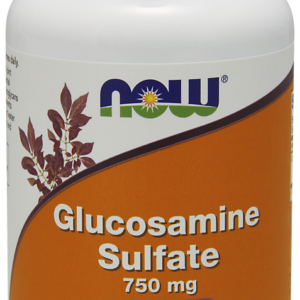 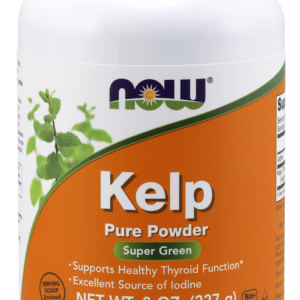 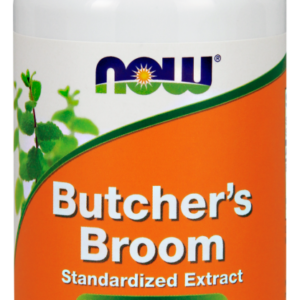 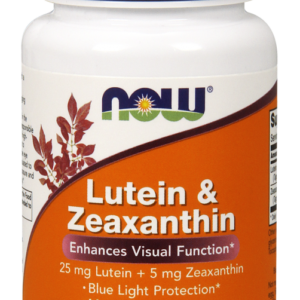 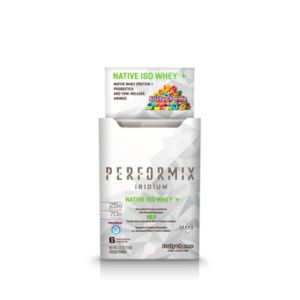 We pride ourselves on the use of novel, disruptive technologies that make our products more effective and in sync with your body’s needs. 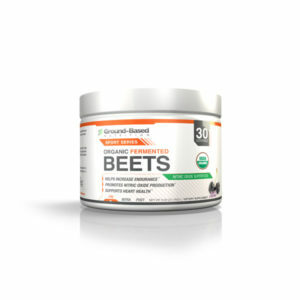 Here’s a breakdown of the exclusive technologies we are currently using. 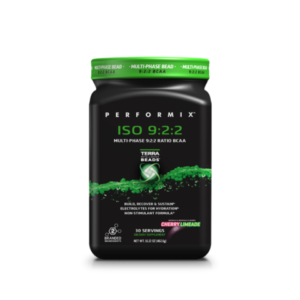 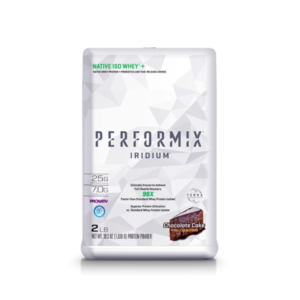 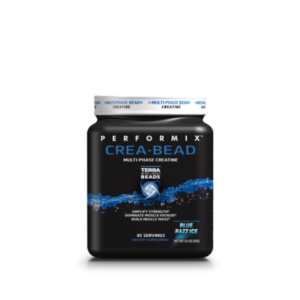 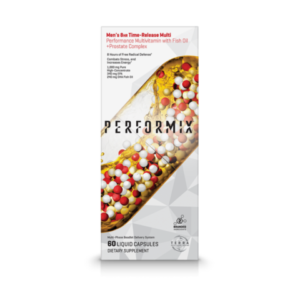 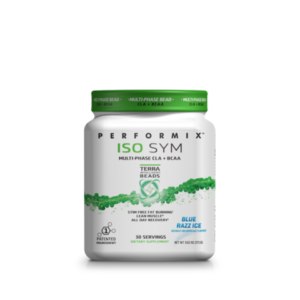 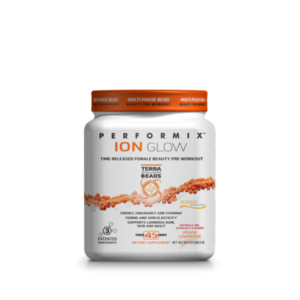 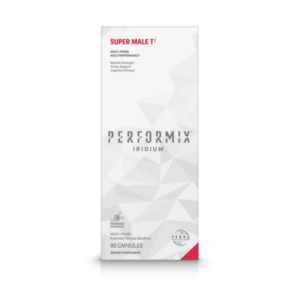 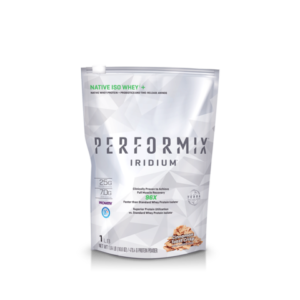 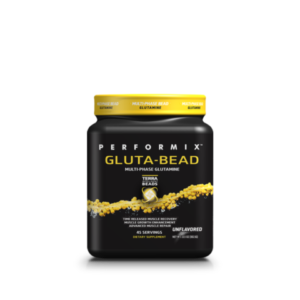 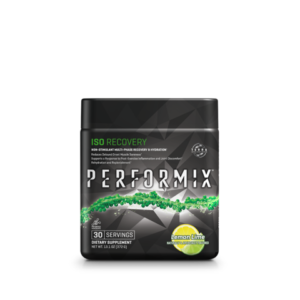 Phased delivery functionality PERFORMIX harnesses the power of io to alter protein’s structure at the molecular level by increasing surface area to optimize absorption and digestion. 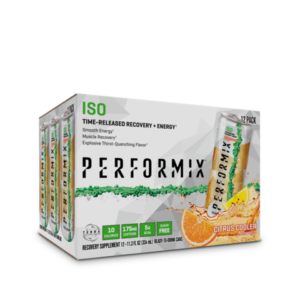 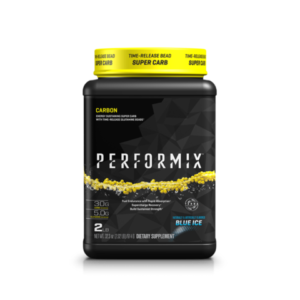 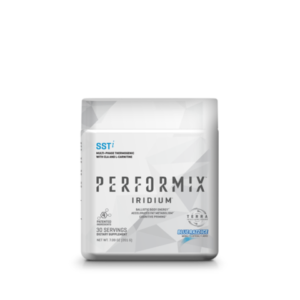 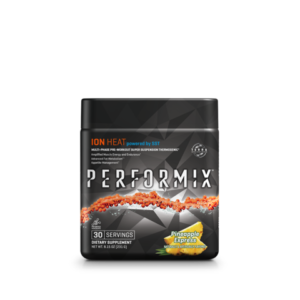 Accelerate your results and charge through your goals with io Protein and PERFORMIX, driving exceptional performance, in fitness and in life.